We are approachable, friendly experts who listen to your needs. Efficient and flexible, our honest, personalised approach is designed to fulfil a client’s exact requirements. Our in-depth knowledge of the residential market allows us to create solutions that work for you. Feedback from clients is, that they want a practice that takes all the stress out of a project: that’s us. Our approach is to makes things easy for you. Whether that’s taking the paperwork off your hands, dealing with the local authorities, you tell us what you want us to do. We aim to build long-term relationships and partnerships with everyone involved in your project. Our strong connections with local planning authorities, contractors and developers help deliver the results you want. Our clients say we meet and exceed their highest expectations. Please read our Case Studies for their opinions. Fusion 13 was founded in 2013 as an architectural practice to combine the architectural, environmental and planning aspects of residential developments. Our head office is just outside the market town of Malton in North Yorkshire. We also have an office in the heart of the beautiful city of Norwich. Lee studied architecture at Southampton Solent University. Having qualified in 2003 Lee has over 14 years experience. Lee held posts at two architects’ practices in Norwich. Working up to Senior Technician and then Technical Director. Lee was responsible for a wide range of residential projects and lead for all environmental work. In 2013 Lee decided to found his own company. Since then Fusion 13 has steadily grown through word of mouth recommendations and a reputation for excellent work. Lee divides his time between our North Yorkshire and Norfolk offices. Lee loves the outdoors and the natural environment. He also loves visiting European cities, Rome being his favourite so far. 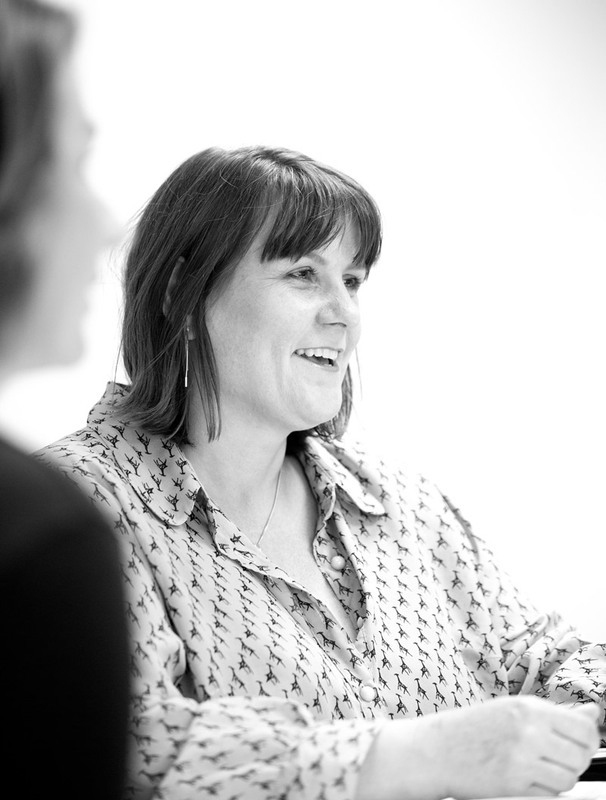 A Chartered Architectural Technologist Lee joined Fusion 13 in 2016. Previously Lee worked for various architectural practices and has run his own practice. Lee is our technical specialist, although he is involved and enjoys the whole process from inception to completion. His experience spans both residential and commercial. In his spare time Lee enjoys time with the family, walking their golden Labrador, Hamilton, on the moors. He’s also a huge fan of motor racing, spectating at F1 and British Touring Car Championships whenever possible. Rachael has had a varied career. Originally training as an architectural technician and later gaining her degree in Art and Design. She ran a graphic design company and has worked in various office management roles before joining Fusion 13 in 2016. Outside of work Rachael loves to cook, garden and grow vegetables. Rachael is also a tea connoisseur. Our office is always well-stocked with different varieties, from Earl Grey to chocolate mint tea. 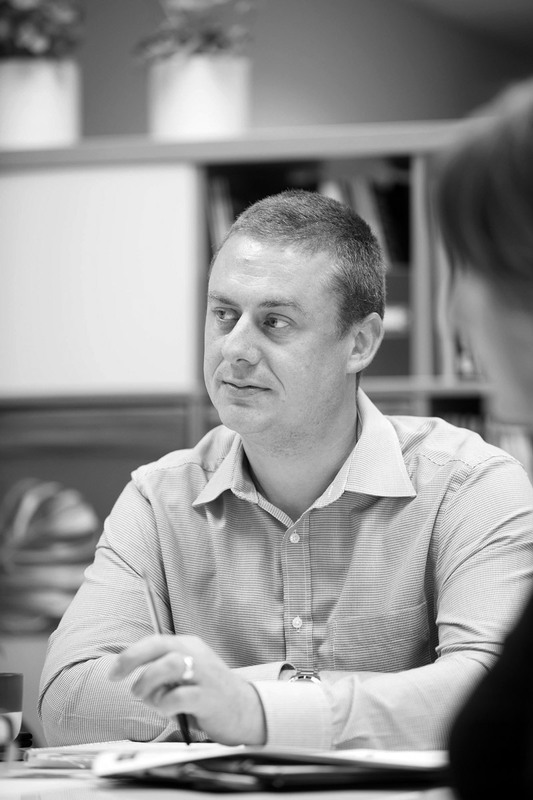 A Town Planner with over 13 years experience, Simon is our newest member of the team. Simon’s planning experiences has included roles at a chartered surveyors, a renewable energy company and most recently at Bidwells in Norwich before joining Fusion 13 earlier this month. 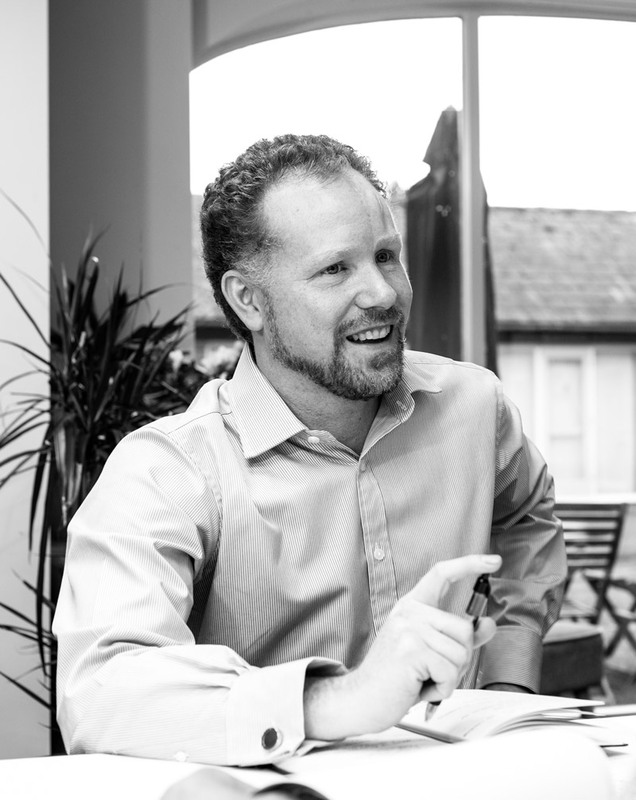 Simon brings with him planning expertise and experience in residential, commercial and renewable energy developments. 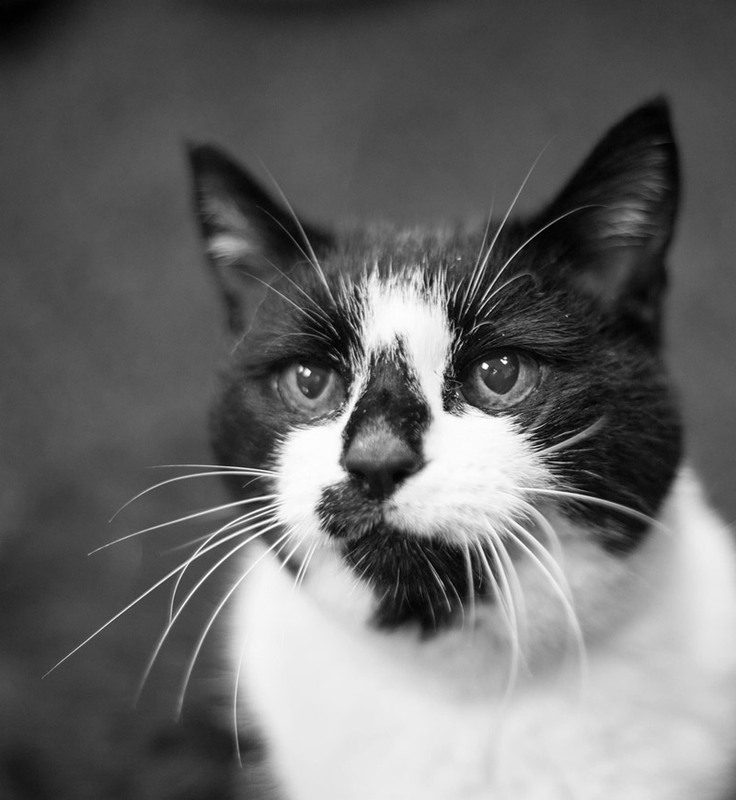 Lily is the oldest member of the team at 96 (in cat years). She is semi-retired so now only attends on a part-time basis. Lily comes in now and then to check everything is running purr‑fectly.